Here are some images courtesy of matthewwilliamson.com, of the limited edition Matthew Williamson for Belvedere Pink Grapefruit kaftan, $1,195 and all-in-one, $1,695. 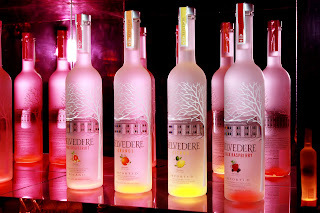 On Thursday, May 13th, Belvedere Vodka celebrated its newest maceration, Pink Grapefruit, and unveiled the limited edition Matthew Williamson for Belvedere Pink Grapefruit kaftan. 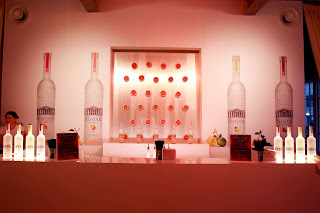 Matthew Williamson and Leigh Lezark hosted the event, with celebrity and VIP guests including Ashley Olsen, Chelsea Handler, Kelly Osbourne Estelle and Kelly Choi. Attendees enjoyed Pink Grapefruit cocktails and tunes spun by Leigh Lezark and The MisShapes. 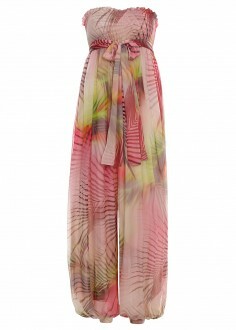 Lezark was modeling the kaftan, available exclusively at Matthew Williamson boutiques and matthewwilliamson.com. 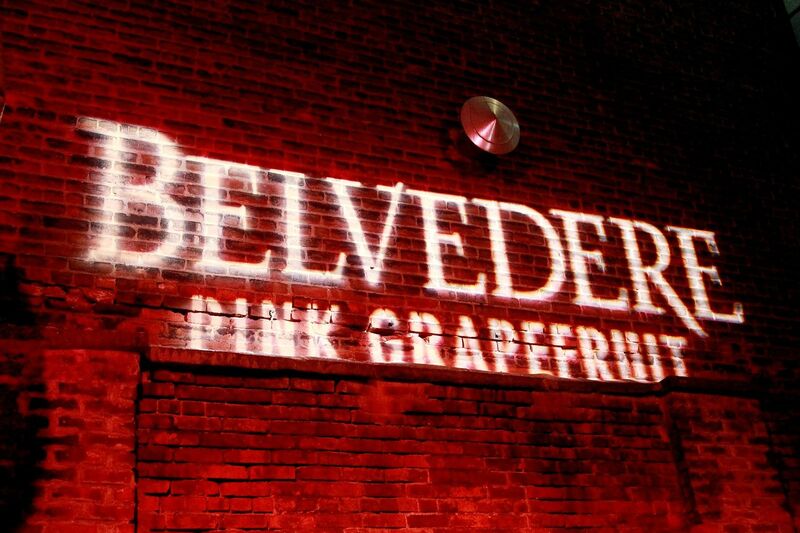 Guests lucky enough to attend the party received a bottle of Belvedere Pink Grapefruit Vodka. 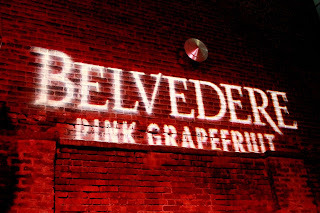 The Belvedere Pink Grapefruit Pop-Up in the Meatpacking District was the place to be for 5 nights of exclusive parties, ending tonight, May 16th. 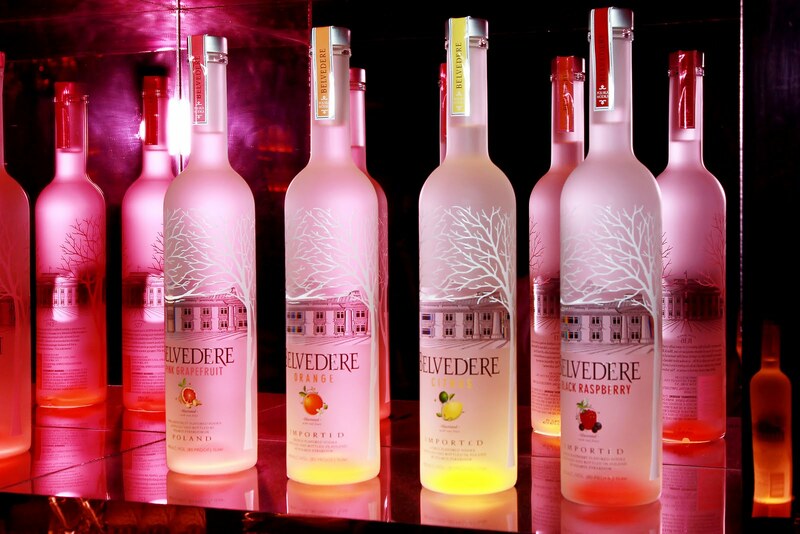 After two nights in a row of indulging in Belvedere Pink Grapefruit cocktails, I had to call it quits and give my liver a rest from all this 'maceration'.